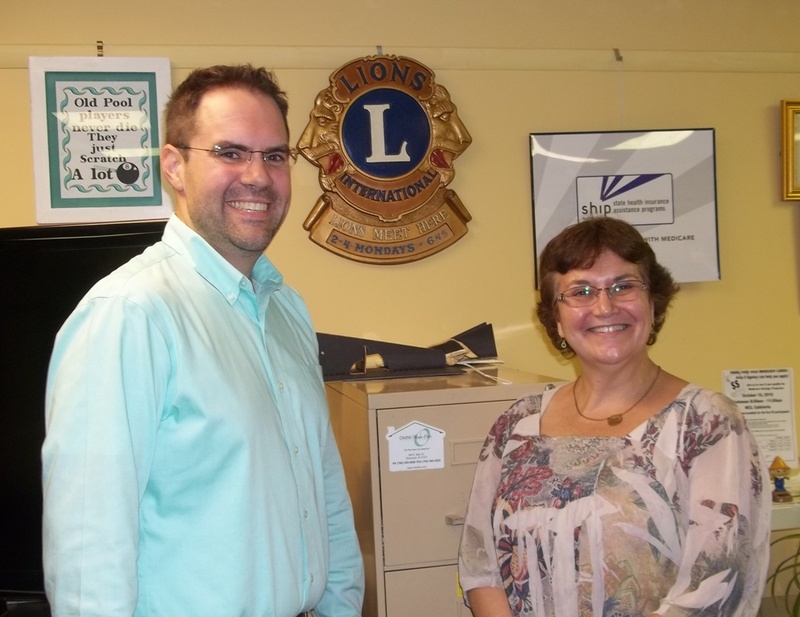 Thank you to the Centerville Lions Club for inviting our Office Manager, Bonnie Miller, and Board President, Jason Blunk, to attend the meeting on Monday, October. 24. We enjoyed giving your membership some history of both our building and our organization, and filling you in on what’s happening here at RCT during the 2016-2017 season. We look forward to seeing you at upcoming events!